What a sweet win Nanette! Allison is adorable with her coloring kit. Can't wait to see your row quilt finish. 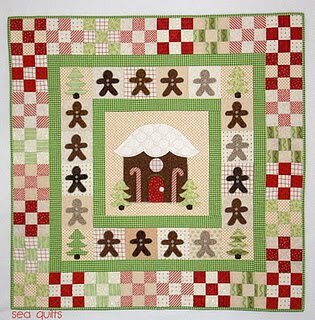 The gingerbread quilt is darling. Hope there wasn't to much damage at your daughter's home. That was one wild storm. 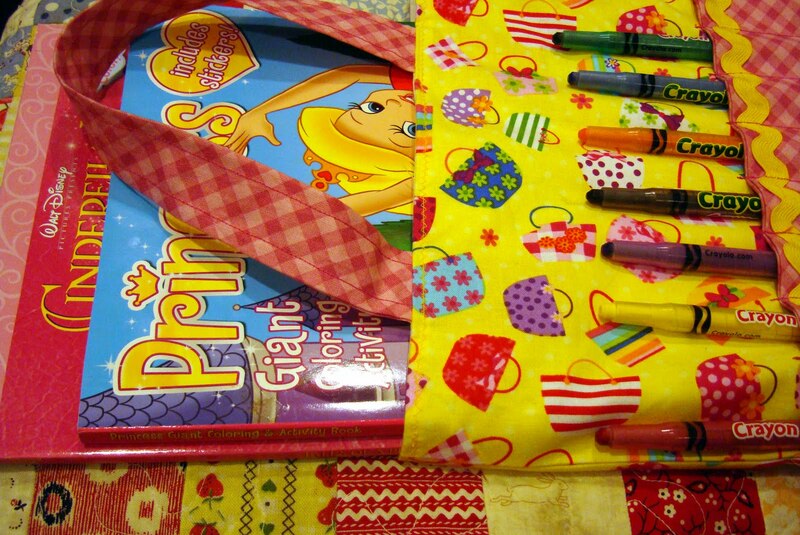 I really like that coloring bag. That is such a neat idea, and I did not know they made crayon pencils. I'll have to look for those. And yes, that is a darling wall hanging. Looks right up your alley! You are so sweet to show off my quilt!! I'm so glad the package made you happy because making that quilt made me happy. What a fun win -- although, c'mon. 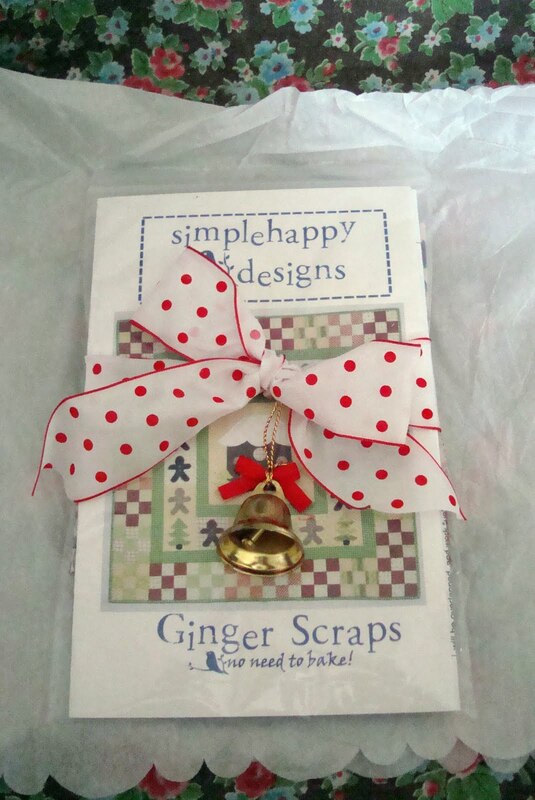 It's 19 whole days 'til Christmas! You can whip that out...can't you??? You know...while you're eating bonbons and watching Oprah LOL!!! 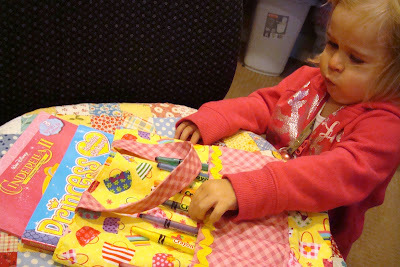 Allison looks so cute with her crayon bag -- I'll bet she loves it! Congrats on your very cute win. 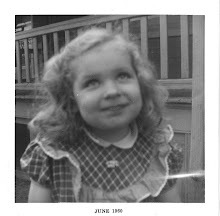 Allison sure has grown. 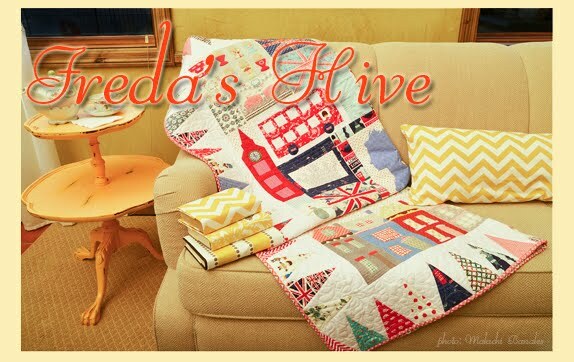 I love that gingerbread quilt! The crayon carriers are the best, love them. Allison seems to mean business with hers, love it! Ninepatches and gingerbread men and a cozy cottage, perfect for the holidays! 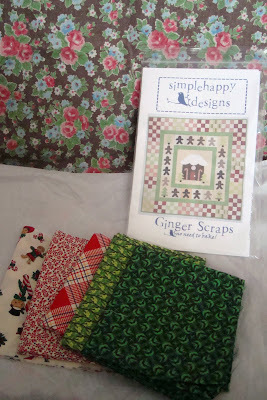 Love that pattern Ginger Scraps pattern. Is she selling them and where do i get one!! !